BROMSGROVE & Redditch Athletic Club members took fifth place at the fourth and final Birmingham Cross Country League Two meeting which was hosted by Cheltenham-based CLC Striders. 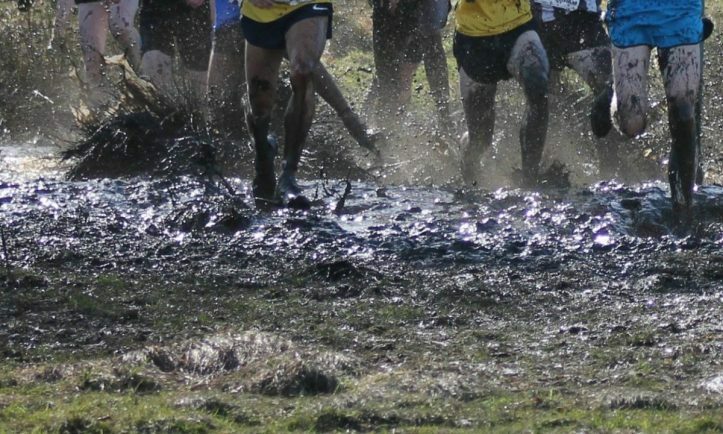 Despite freezing conditions on a new course at National Star College in Cheltenham, 18 B&R runners were among the 258-strong field to tackle a challenging four-lap course and they bettered 12 teams on the day to finish sixth in the league overall. Once again the race was won by Cannock’s Chris Perrin to make it four victories out of four, followed by Telford’s ‘wonder veteran’, 50-year-old Paul Ward, and Stephen Millward, of Gloucester, in third. Tim Spencer and Peter Ball, running in their first season for B&R, both produced their best runs so far to finish in 18th and 32nd respectively, while their team-mate Ashley Ross was third back for the club in 49th, in also his best race of the campaign. Mark Appleton put in another solid performance to finish 55th and team manager James Adie – in his first race for eight years – was fifth scorer in 59th. The B&R team was completed by veteran Kevin Fisher in 67th. Andy Freeman ran well to finish 69th, followed by Gareth Richardson, running in his first season as a senior, in 96th. Other B&R placings were: Tom Richardson 110th; Kevin Lanckham 131st; Rob Humphries 136th; Anthony Howell 144th; Ian Keyte 148th; Dean Hartshorne 164th; Phil Richardson 189th; Ian Nutter 197th; Pete Hawcroft 215th. Phil Anderson in 224th became B&R’s fourth member of the exclusive 75 Club by completing his 75th race, which is some achievement as there are only four races per year.